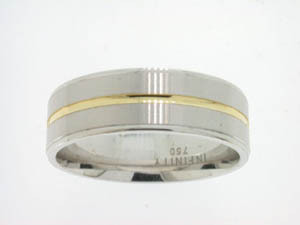 Gents 18ct Yellow and White Gold Ring. 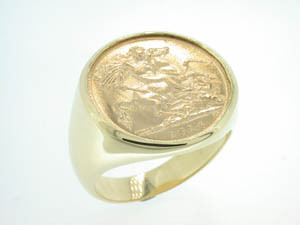 Gents 9ct Yellow Gold Half Sovereign Ring. 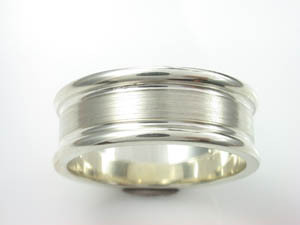 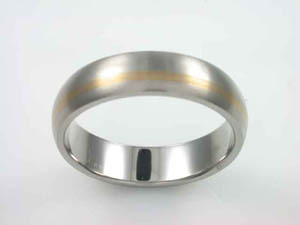 Gents 18ct White Gold Brushed and Polished Ring. 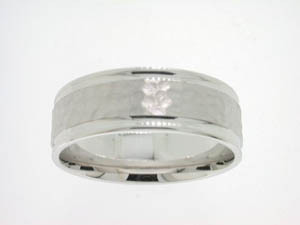 Gents 9ct White Gold 3 Finish Ring. 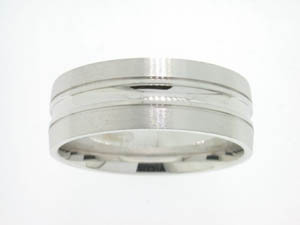 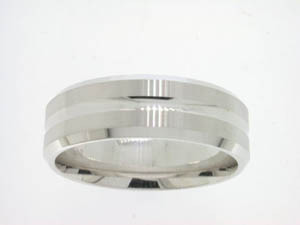 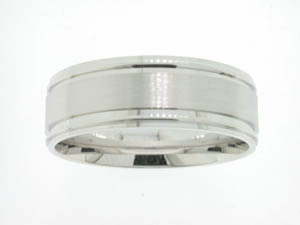 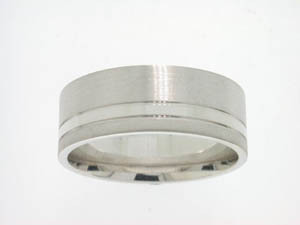 Gents 18ct White Gold Hammer Finish Wedding Band. 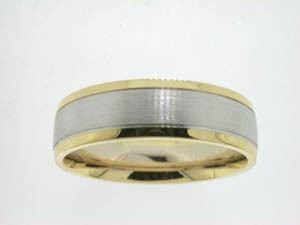 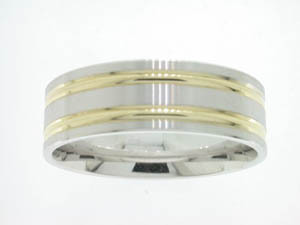 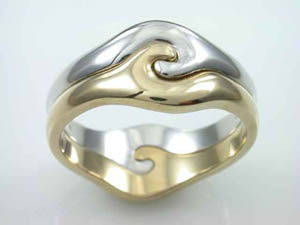 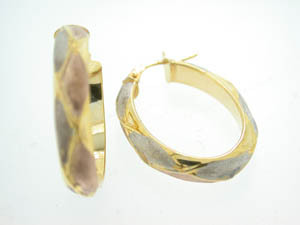 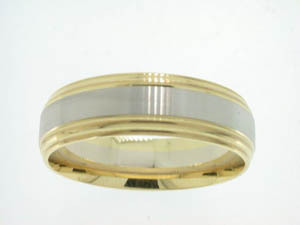 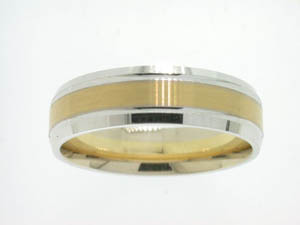 Mens Titanium and Yellow Gold Dress Ring. 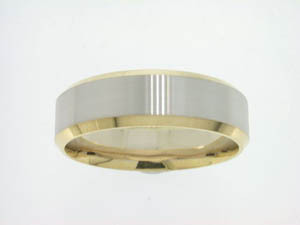 Gents 9ct Yellow and White Gold Ring 5 Bar Design. 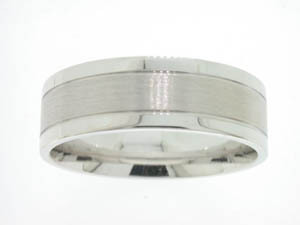 Gents 9ct White Gold Brushed Center Ring. 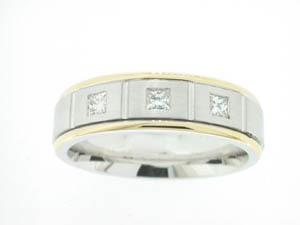 Gents 9ct White Gold 5 Bar Design Ring. 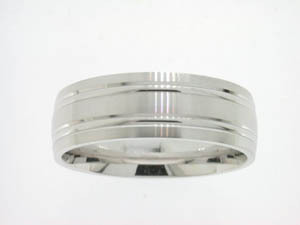 Gents 9ct White Gold Ring Brushed and Polished Design. 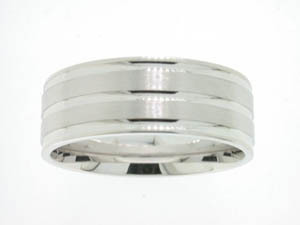 Gents 9ct White Gold Ring.